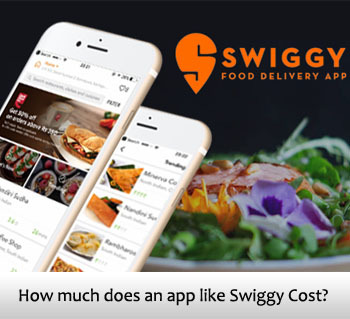 How much does it cost to build/create an app like OLA or Uber? The digital transformation has created chances faster and quicker for every business nowadays. In every industry, usage of advanced has become significant to stay ahead in the competition. One of the latest technologies making sense in the business is mobile app technology. The smartphone revolution has made changes in many businesses to serve better than before with the help of mobility. Because of smartphone revolution and usage, mobile app development has arrived and transformed many businesses in the world. The scope for mobile app development companies has increased annually due to smartphone usages, where 85% of businesses are adopting mobile apps. One of the Enterprises, the traditional services are unresponsive, less customer loyalty more expensive for customers is Taxi booking business. At present, the mobile app came into the taxi booking Industry to reshape the entire traditional business into modern taxi booking mobile apps. Over the past 3 years, many taxi booking apps came into the cities and reaching more customers. Apps like OLA and Apps like Uber are connected with the customers to build customer loyalty. The Gaint companies such as Uber and OLA have unique design models for mobile apps, that shows they are creative and providing adequate services to stay remain in the competitive world. Many business people are looking to develop mobile apps for taxi booking services and hunting for expertise mobile app development companies. Taxi booking app development requires an innovative and caring process, where it needs to develop with some expertise in mobile app development companies. To develop a mobile app like OLA and Uber there are still many things to be considered that pushes entire booking operations to customer feedbacks. There are many peoples are looking to develop a taxi booking app for their Taxi services. Many mobile apps are already placed with cab booking apps like Uber and Ola. 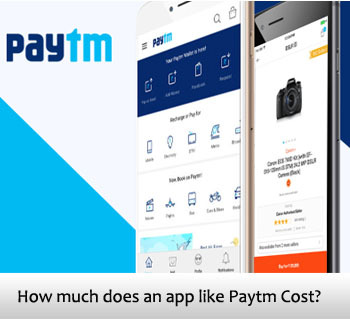 As we are getting more inquiries on how much does it cost to develop a taxi booking app like Uber and Ola?, We made the post to give clarification for our readers with exact cost estimation to develop a taxi booking app like Uber and Ola. Uber is an online taxi booking app that works every day to serve customers, allow users to book their taxi from smartphones to reach the desired destination within the. Uber becomes famous because of easy convenience and user-friendly design of the mobile app structure and even rides are less expensive than traditional services. 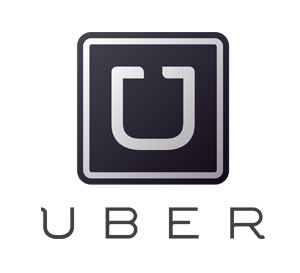 The uber company came with advanced features to book the cabs in various charges such as UberXL, Uber Premium and Hire Go. They facilitated the functions that allow the customer to engage more within the mobile app. The mobile app developed to book cabs for the user, allow to contact drivers and shows the pin location of the customer via the app. When the user requests the ride the app enables the near cabs and after confirming the booking, a driver can contact the customer to ask his location and destination. The Uber app becomes famous and roaring in almost 65 countries and more than 900 cities worldwide and almost every day the Uber covers nearly 19 billion trips worldwide. The Uber Market share is estimated to increase between 72 to 79 % and the companies increasing the cabs based on the demand in the preferred location. 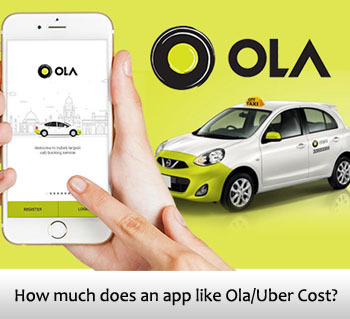 Ola is one of the largest online cab booking app established in 2012 by Bhavish Aggarwal started in Mumbai city of India. 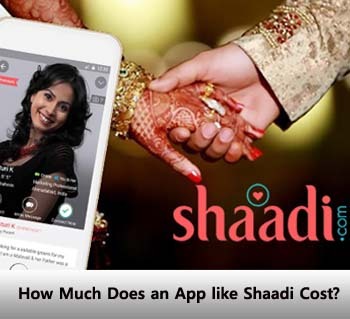 They created a mobile app technology platform to connect customers and car drivers in one place for customer convenience, quickest and transparent fulfillment. The OlA app was presented high personal experience for the customer while traveling. The app enables users to send feedback on journey experience to improve the business and serve better for customers. They introduced rewards, discounts and a special offer to attract customers, and to enjoy the services provided by the company. The digital technology of innovation in the mobile app of OLA has created a space for users to book a cab for their convenient time and place. 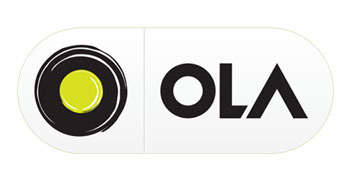 Ola becomes very famous in India and spread the services across 110+ location and connected more than 1million drivers, many partners cabs and auto-rickshaws. How Taxi Booking App like Ola and Uber Works? There are many top mobile app development companies working smart to provide unique features on customer demands. The expertise Mobile app development companies are presenting an important role in providing to this modern technology requests of smartphone users. The Taxi app development process is one such field of innovation that connects drivers and customers, employing on the mobile app platform for their needs. The peoples can request and can book the cab by using the mobile app developed by companies like Ola and Uber. 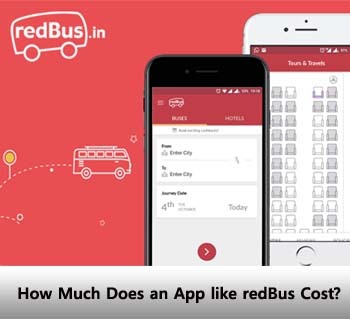 The app works with the GPS of the user pin location, where app enables registered user to see the nearby cabs based on the preferred prices for sharing, and personal booking. The Taxi Booking app works on the essential functions such as devices, GPS location, where user present permission to access the location information. While downloading the taxi booking app, the app asks the user to give access to contacts, SMS and payment integrations. It collects the user data like phone number, location, and email address to sell these data or to use for developing personalized experience. The Taxi booking apps work based on user-accessible information on it and provide the map to pin the location for dropping and pick up. Once done, customers can locate the nearby taxis within pin locations. The expected one in the region will be called once the request is made. Customers in the waiting time, can observe traffic features, can track the driver’s direction, and get the data about expected arrival time. And The customer makes the call to avail the taxi service from a taxi booking app. Once the dropping is done at the destination location, customers can pay the driver within the mobile app or can pay physically and even can share the feedback of the driver behavior and taxi-riding experience. Register or Login: The app development companies are intensive to develop the app that allows users to register through OTP verifications or can register directly from social sign-ups. GPS location– User can pin the pickup and drop location and it allows to track the taxi directions and movements after cab is booked. Fare Estimation– The users can book the taxi and it avails the total distance of travel with estimation fare from the pin area. SMS and Push Notifications– The mobile apps like Ola and uber enables the customer to receive push notifications on special offers and discounts, to send drivers cab details. Ride History: This feature and functions help the user to show all the previous ride details along with payment and pending transaction history. Driver Rating: The advanced features of taxi booking app like Ola and uber allow customers to leave reviews on every individual journey. Payments – The mobile app development for taxi booking comes with payment section to pay the fare for drivers securely by allowing users to add accounts in a faster way. Drivers profiles: The app development of taxi includes the feature to view the driver’s cab details such as taxi number and driver phone number. 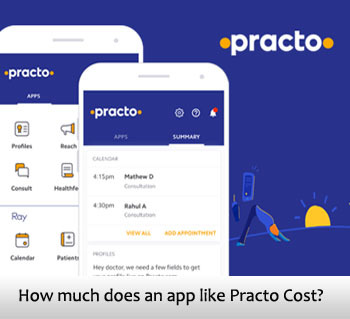 How much does it cost to develop an app like Uber or OLA? 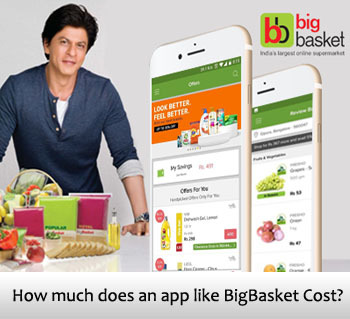 To develop the app like Ola and Uber, many circumstances to be considered in estimating the exact cost details. And the cost to develop a taxi booking app like Ola and Uber depends on many functions and features as it required the expertise app development company charges the individual fee. Somehow it is very hard to decide the exact cost to develop the cab booking apps like Ola and Uber. It demands many advanced features and simple structures, based on the company payment standards, the location of the company and mobile app platforms such as Android and iOS. 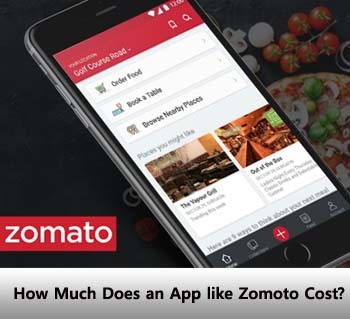 The above-mentioned features and determination can vary the cost of developing apps like Ola and Uber. Selecting the best mobile app development company provide a solid and reliable mobile app for your taxi service. So before choosing the right mobile app development company for such a famous app development like Ola and Uber, must review the former track works and a project achievement scale rate to know the expertise of the development company. To Design and develop the app like Ola and Uber it needs the talent and experience, Fusion informatics is one of the top mobile app development company in India, holding almost more than 18+ years of expertise in developing the famous apps like Ola and Uber. Hire our Mobile app developers to make your business idea into reality. We are innovative that our developed mobile apps are creating a huge sensation in the marketplace. Visit our portfolio to know more about our previous works and projects that we designed and made apps successful in the competitive world. We established our company in 2000 with an intention to help a customer who is looking to expand their business with mobile apps. If you are serious about expanding your taxi booking business by developing mobile apps similar to Ola and Uber, Let us know the idea and we make your idea into reality!